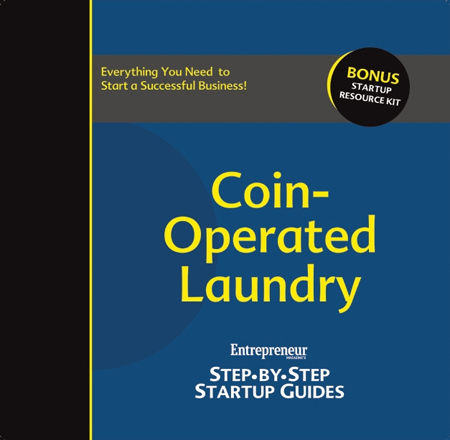 Interested in running your own coin laundry business? Coin-Op laundry is a low-maintenance, recession-proof, and you can make as much as $200,000 a year, working only part-time hours. But you have to know what you're doing. And with our guide, you will.